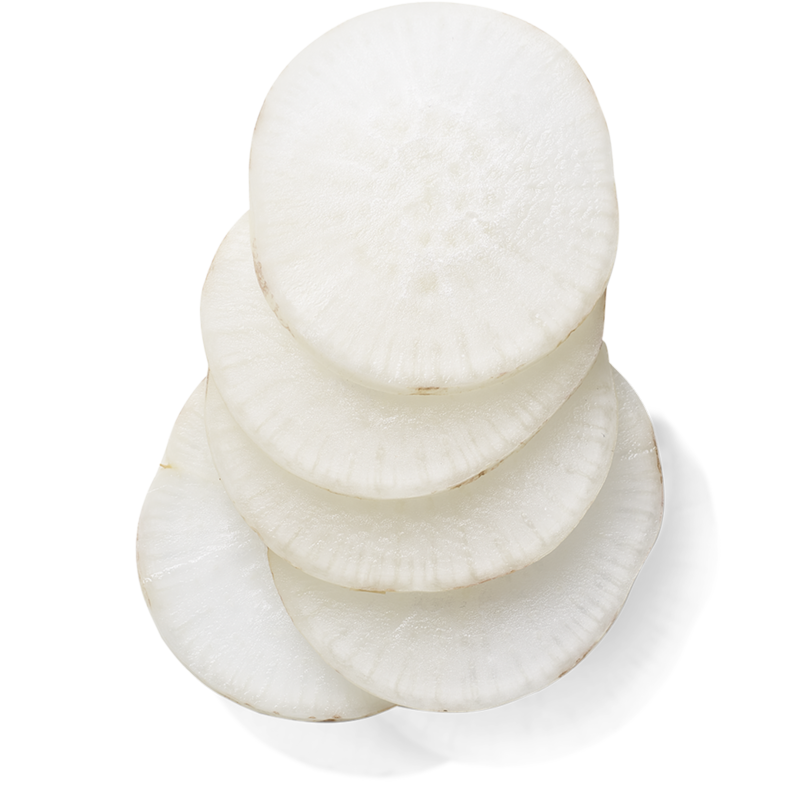 Japanese Daikon is a radish known for its skin-softening properties and helps to retain the skin’s natural moisture balance by providing an effective barrier between your skin and the environment. Apply on upper eyelid and beneath the eyes, avoiding contact with inner eye. Refresh tired eyes and exude calm and confidence thanks to this anti-fatigue eye lotion from The Ritual of Samurai. Not only does it help to reduce fine lines and wrinkles, it also minimises puffiness and dark circles--ensuring that you look as fresh and empowered as you feel. 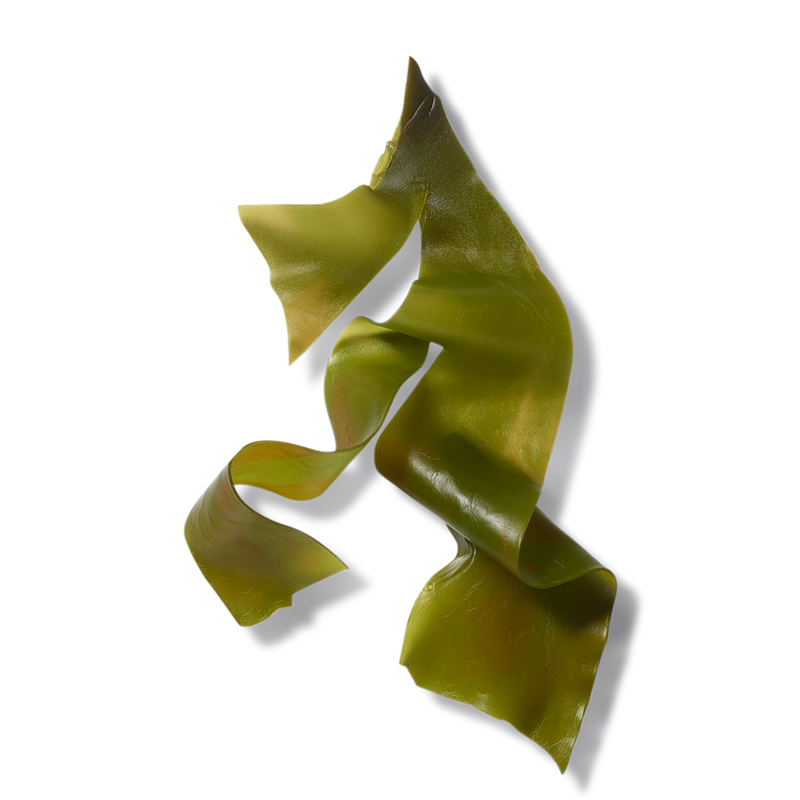 Wakame kelp and daikon combine to create a lotion suitable for all urban Samurai skin types, including sensitive, dry, oily or combination skin.